Saturday, Feb 2, 2019 10 a.m. - 4 p.m.
Friday, Feb 1, 2019 10 a.m. - 4 p.m.
Thursday, Jan 31, 2019 10 a.m. - 4 p.m. Calling all sports fans! 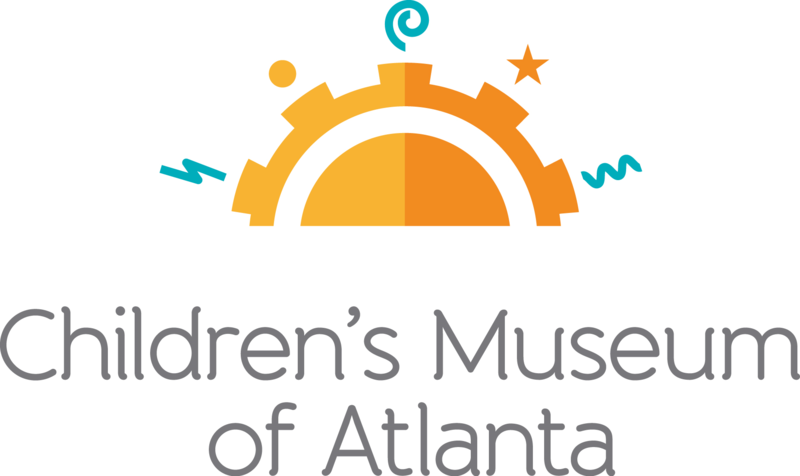 Families are invited to celebrate football and learn about various sports at Children’s Museum of Atlanta. Little all-stars can learn the importance of staying active during the Planet Rock mini-musical or participate in the Tiny Football Combine during the daily Music and Movement programs! Kids will also be able to explore the science behind sports equipment at the Science Bar or build mini goal posts and finger footballs for an at-home field goal practice in the Build It Lab. Finally, little sports lovers can stop by the Art Studio to make cheerleading pom-poms or design a sports jersey.